If you'd like us to book your exam in one of our centres, click the button below. If you want to arrange your own exams, read the following guidance. Locating and booking exams for external candidates can be a real pain. Let us take away the hassle. Scroll down to find some Top-Tips, download our Private Candidate Exam Guide, or use our Exam Centre finder. Not all exams centres in the UK will accept Private/External Candidates so it is worthwhile checking availability in your local area. We do have affiliated centres that you can use should you find that you cannot locate a centre in your locate area. These centres are limited geographically so some travel should be anticipated. Exams fees are addition in cost and are paid directly to the exam centre. Exam fees vary significantly so we always recommend that you 'shop-around' to get the best deal. You should expect to pay upwards of £100 for an IGCSE exam. Full A-Level exams start at around £400 depending on the subject chosen. Depending on your subject and awarding body, the dates will vary. IGCSE exams are available twice per year - January and May/June (November and May/June for CIE). There is only a single diet per year for A-Levels - May/June. We recommend that you book exams at least 6 months in advance to ensure availability and to avoid paying late fees. 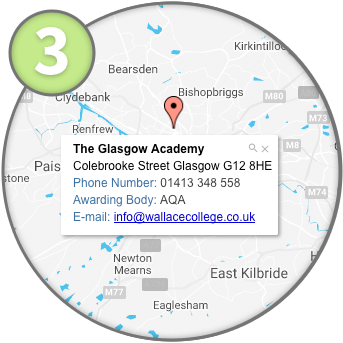 You can use our Exam Centre Finder below to locate a local centre. However if you are having difficulty you can try one of our affiliated centres, these are listed in our Private Candidate Exam Guide. To ensure our Students get the very best, we have partnered with Tutors and Exams. Tutors and Exams accommodate the home educated, private, excluded and adult learners who want to sit their GCSE and A Level exams. They will support you throughout the whole process, keeping you informed every step of the way. They offer very competitive rate and CloudLearn students benefit from preferential rates (You will need your Student Number to qualify). See some CloudLearn students taking A-Level Practicals at one of our affiliated exam centres. 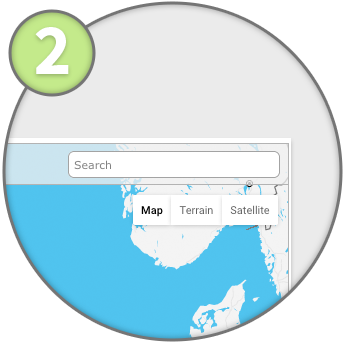 Input your postcode & press enter. 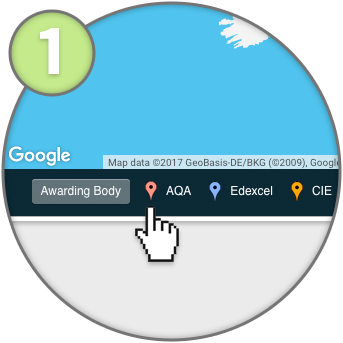 Please Note: Our Centre Finder pulls information from data published on Awarding Body websites. We are not responsible for the maintenance of this information, nor do we guarantee that you will find an exam centre in your local area. We will however do what we can to help you locate a centre for examination. See below the countdown timers for the next exam diets in your chosen qualification. Ensure you book your exams at least 6 months in advance to avoid late booking fees. Good luck in your exams! For a more detailed Exam Guide, just click on the button below to download the more in-depth PDF guide that you can print if required. We hope you find it useful! Navigating your way through the maze of exam booking can be confusing, time-consuming and frustrating. Feel free to call one of our awesome student advisers on 0330 111 4006 who will do their very best to answer any questions you might have. If however you want to 'bust' some jargon on your own, we found this glossary resource really helpful. Finally remember that we are here to help, that's what we do!